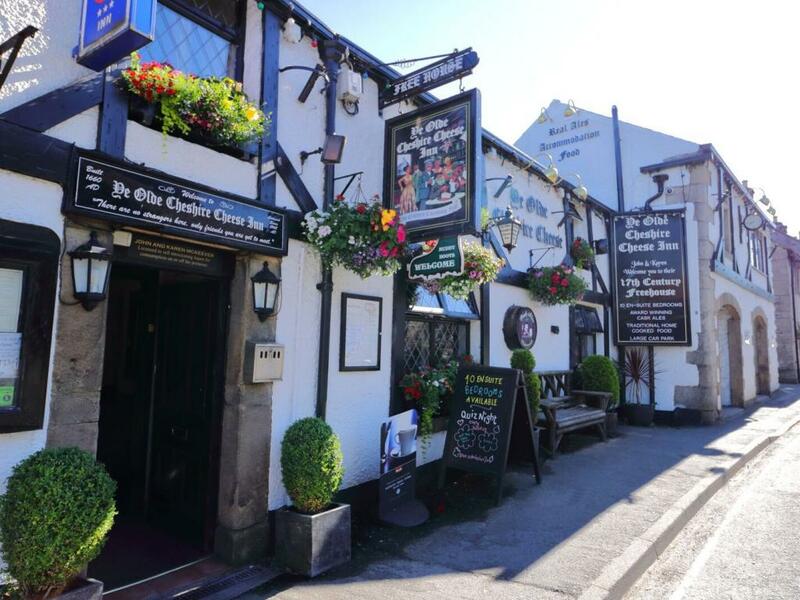 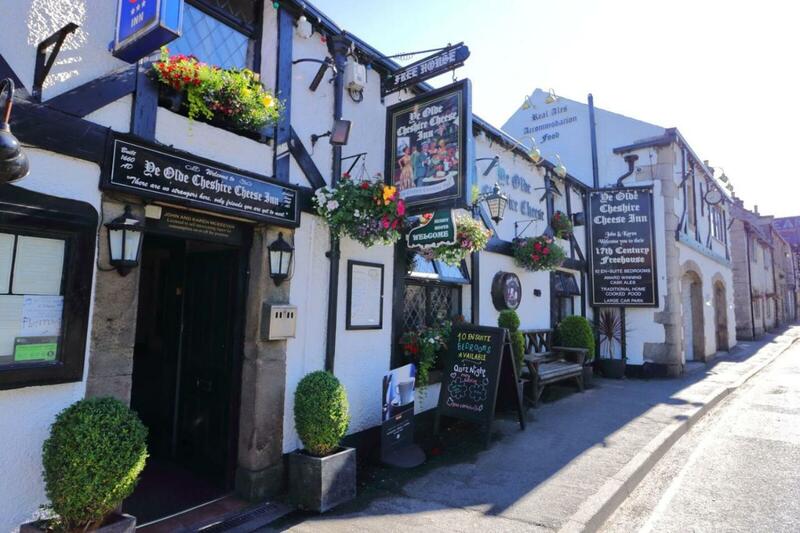 A delightful 17th Century Coaching Inn located in the heart of the Peak District National Park offering Bed and Breakfast accommodation. 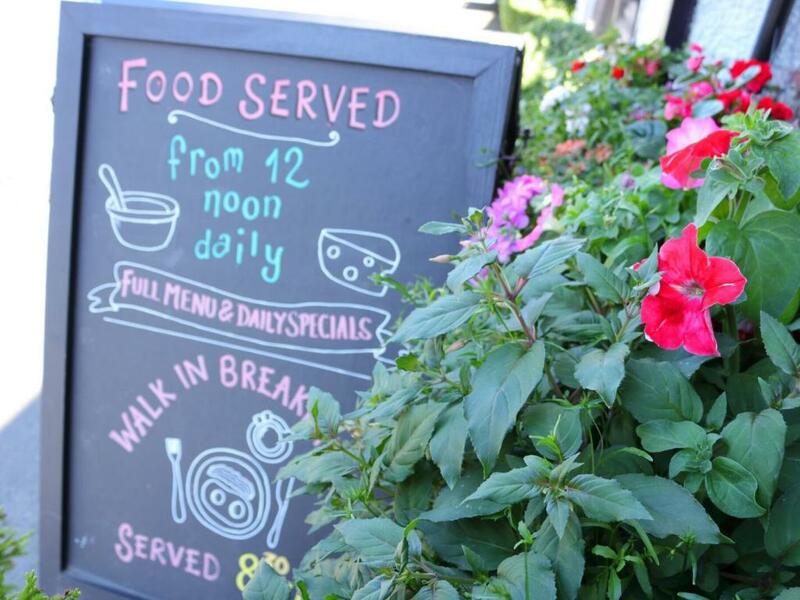 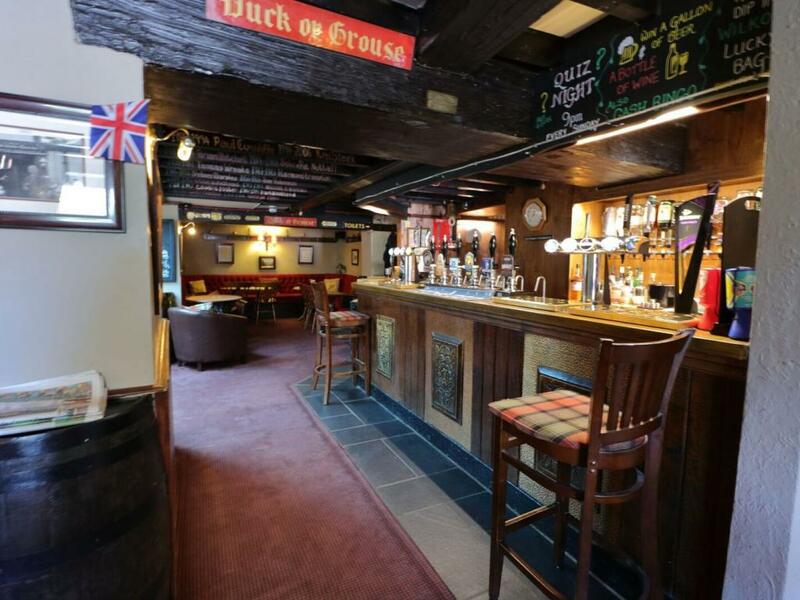 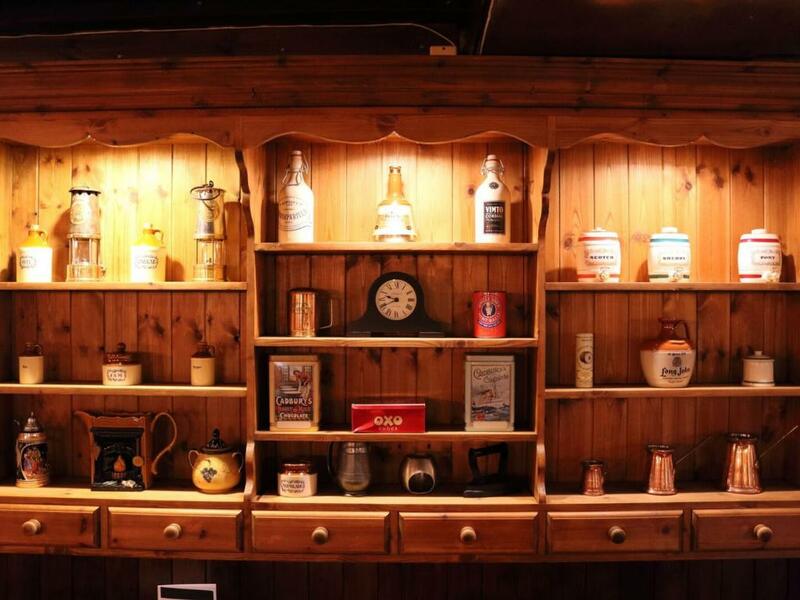 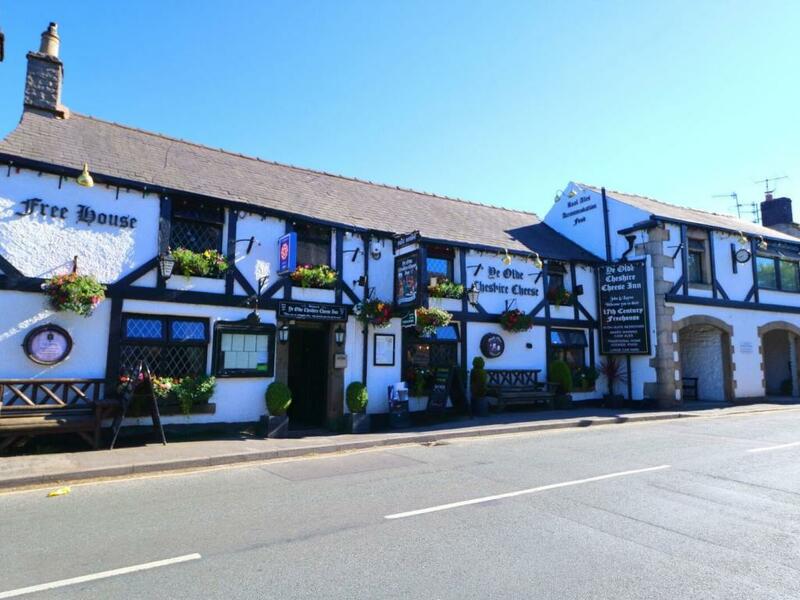 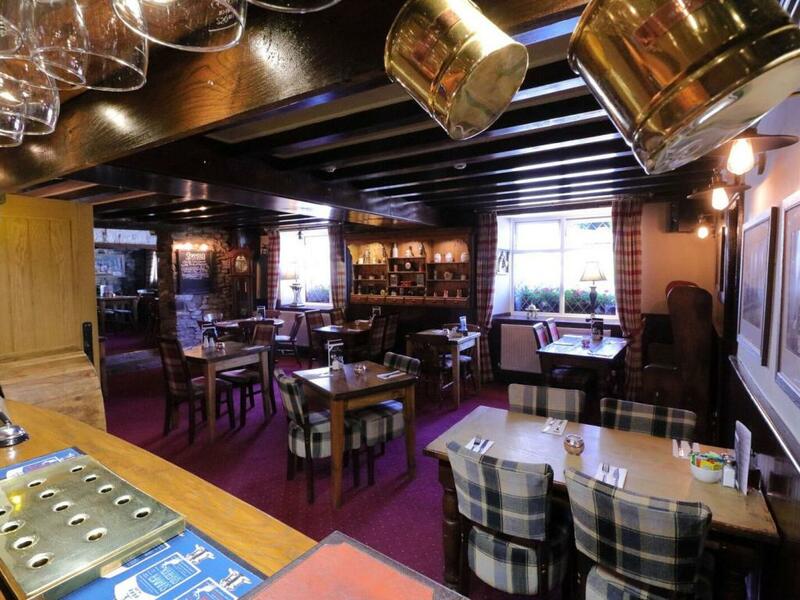 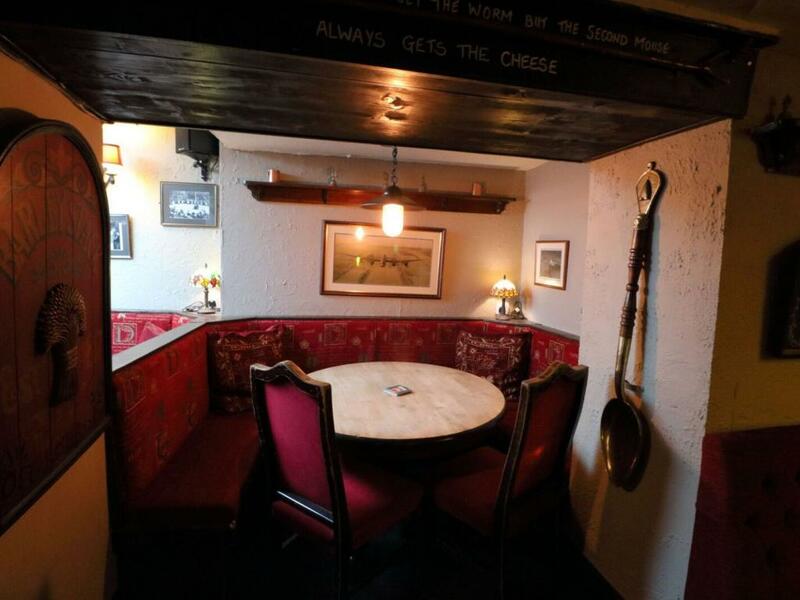 If you like the old, traditional pub atmosphere with a great selection of homemade meals and award winning, local cask ales whilst listening to the sounds of the 60’s then this family run freehouse is the place to stay for you. 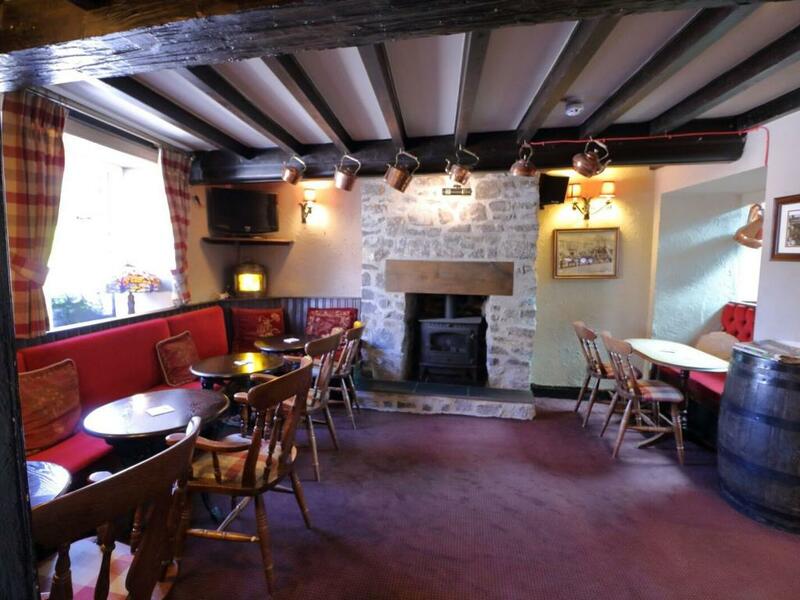 The owners, John and Karen McKeever have been established at the inn since 2006 and complete a long list of independent landlords dating back to 1746. 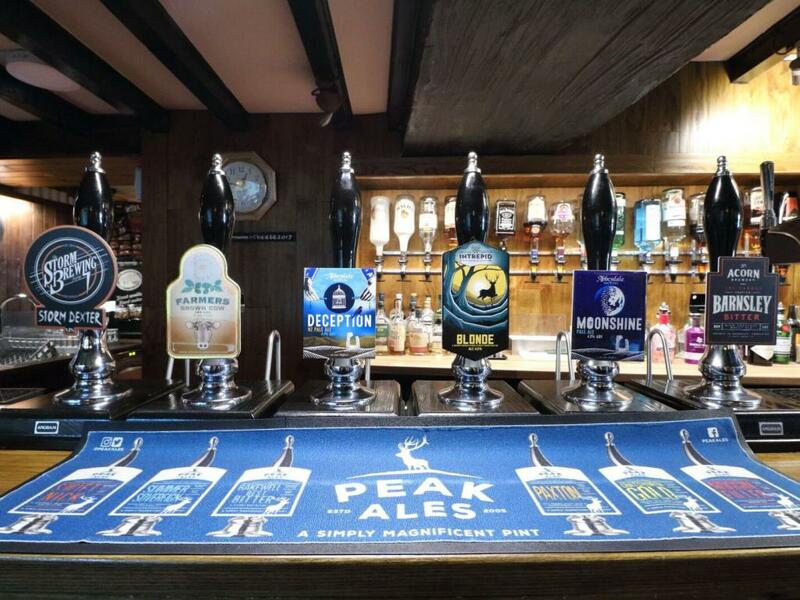 Unlike most pubs that are tied to a chain or run by breweries you will not see the same selection of food and drink in any other establishment. 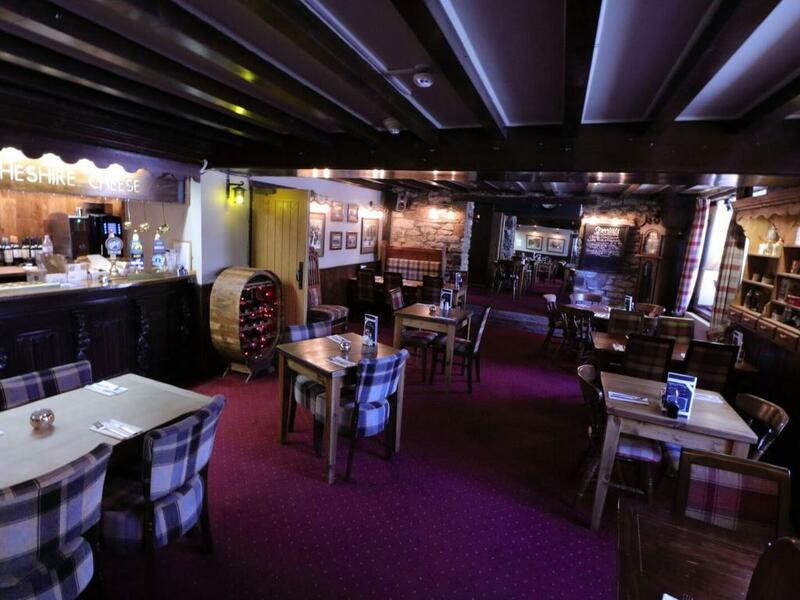 Nor will you find games machines, a pool table or sky sports to spoil the ambience, just a cosy atmosphere with relaxed surroundings. 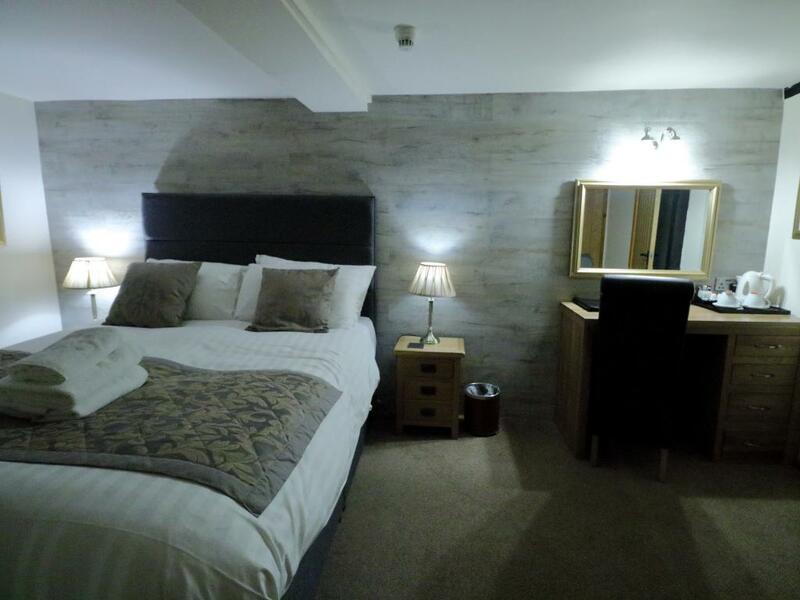 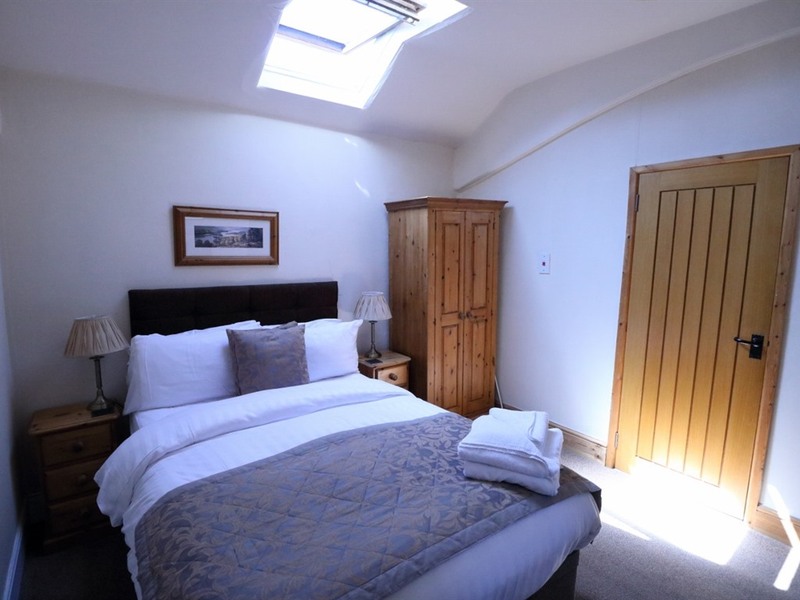 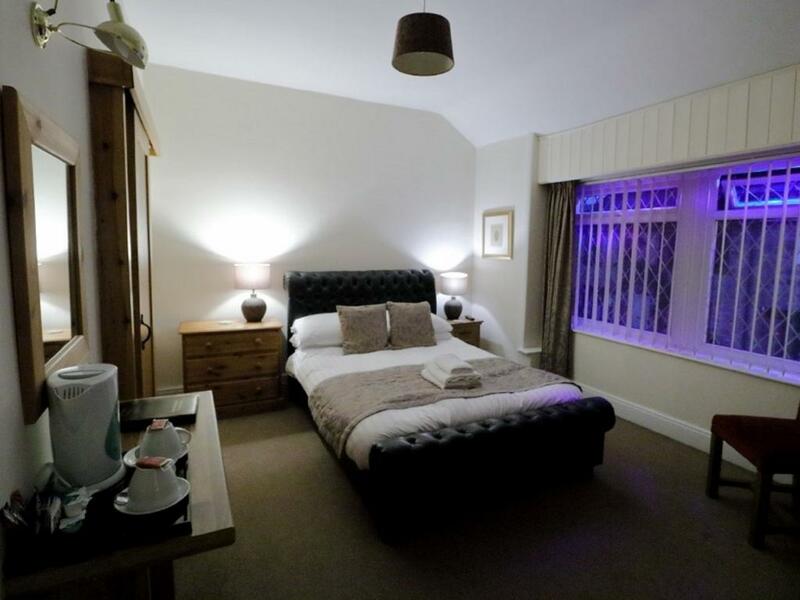 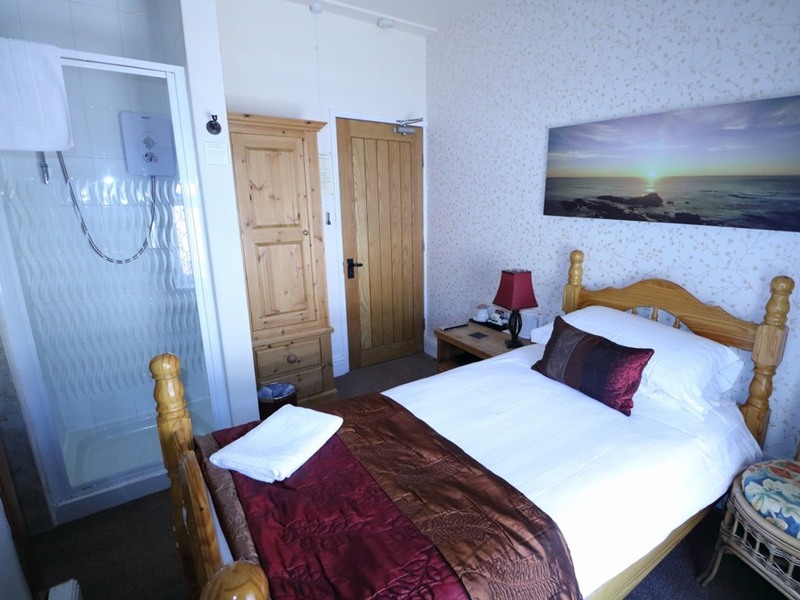 Our accommodation offers 10 comfortable en suite letting rooms with flatscreen TV, hairdryer and tea/coffee making facilities consisting of single, twin, double and four poster rooms. 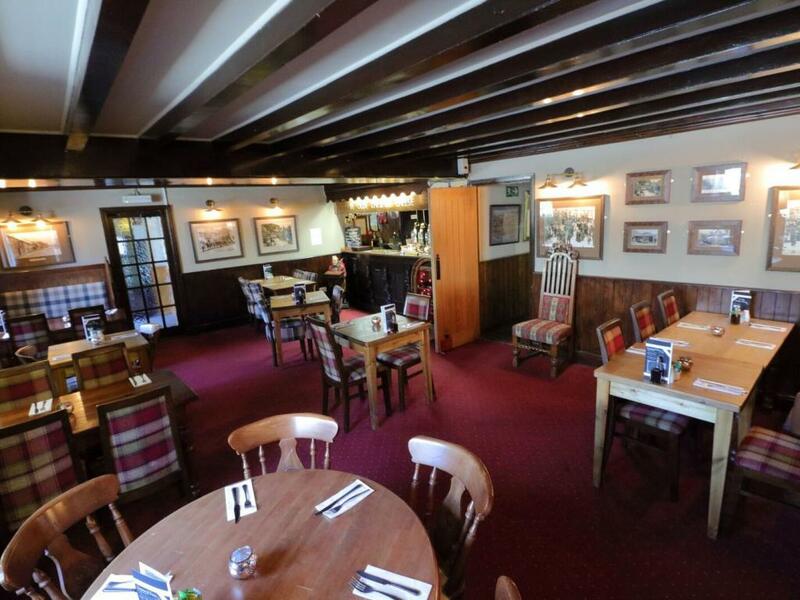 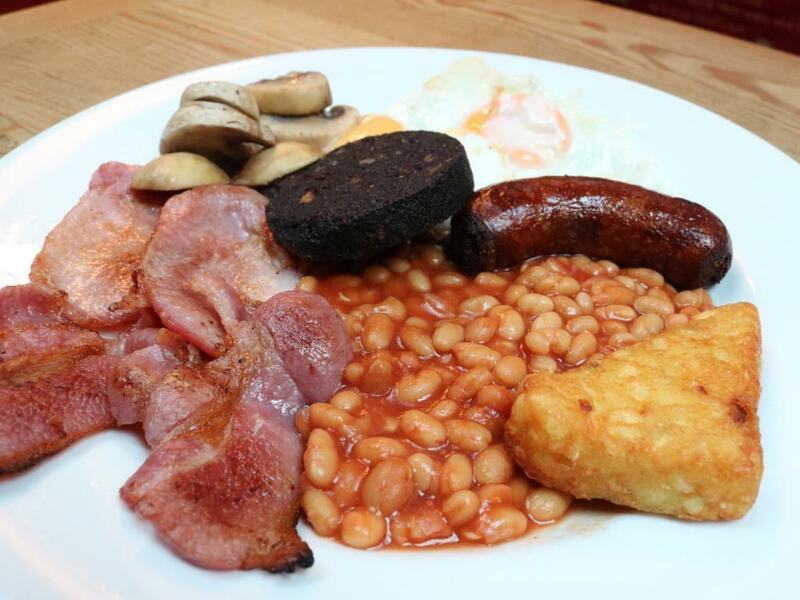 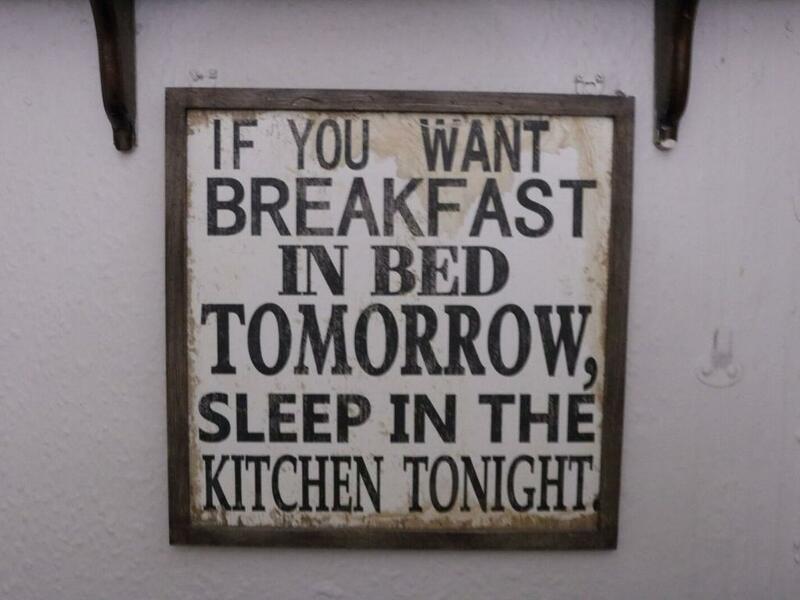 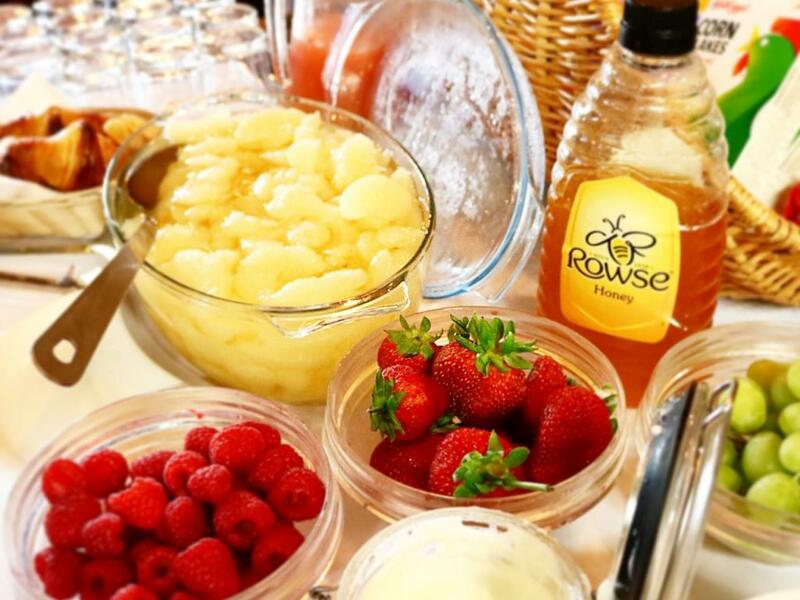 We serve quality homemade food every day from 12 noon which is cooked fresh to order by our chefs.